3092 square feet with 4 bedrooms, a study, loft, and 3.1 baths. Formal living and dining rooms, plus a huge great room with a cathedral ceiling, fireplace, and wall of windows. Vaulted master bedroom has a walk-in closet and private bath with a dual sink vanity and spa tub. Large deck leads to the in-ground swimming pool. For a private showing, or to request more information for 6433 Meadow Ridge Ct, contact us, the Real Estate Specialists with The Bouma Group at 734-761-3060 or email info@bouma.com. Search for more Dexter Homes here! 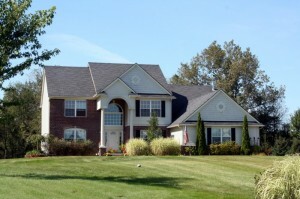 Meadow Creek, Dexter is a small country subdivision of fine homes on larger lots. There are currently 0 homes listed for sale and in the past 12 months, 3 homes have sold. $263,000. 2046 square feet with 4 bedrooms and 2.1 baths. $290,000. 3630 square feet with 4 bedrooms and 3.1 baths. $379,000. 3526 sq. 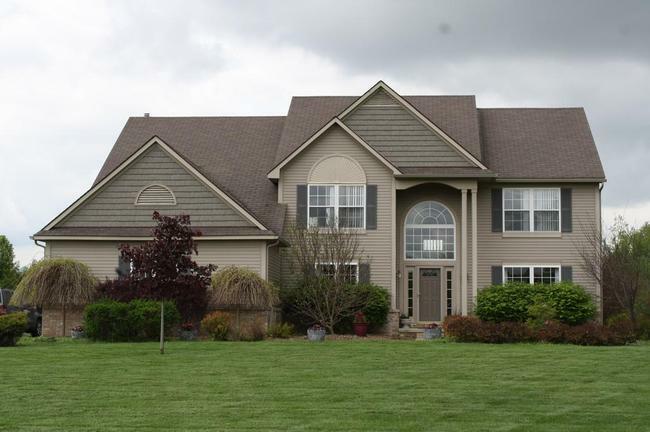 ft. +1000 in finished lower level, 5 bedrooms and 4.1 baths. 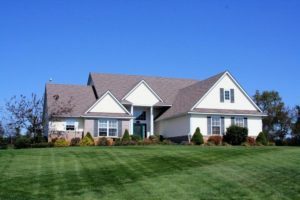 To learn more about home values at Meadow Creek, or the nearby Walsh Farms, North Meadows, or Island Hills Estates subdivisions, contact the Dexter Real Estate specialists at The Bouma Group. We track statistics for all Dexter Homes and can help you find that perfect property or sell your existing home in the quickest amount of time for the highest price. Call us today at 734-761-3060 or email at info@bouma.com. For instant listing and sold information for all Washtenaw County neighborhoods, plus site maps, floor plans, and more visit our Ann Arbor Subdivision Hotline here!